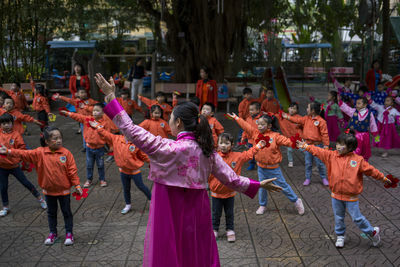 Teachers and pupils at the Vietnam-North Korea Friendship kindergarten perform a dance to celebrate the arrival of Kim Jong-un to town for his second summit meeting with U.S. President Donald Trump. 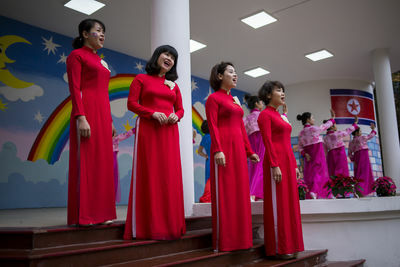 Women in traditional o di dresses sing at the Vietnam-North Korea Friendship kindergarten. 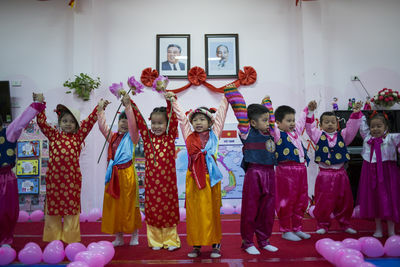 Teachers and pupils celebrated the arrival of Kim Jong-Un to Vietnam for the second summit meeting with U.S. President Donald Trump. 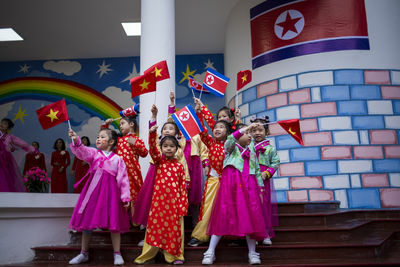 Vietnamese children wave the national flags of Vietnam and North Korea during an arts festival at the Vietnam-North Korea Friendship kindergarten in Hanoi to celebrate the arrival of North Korean leader Kim Jong-un to Vietnam. 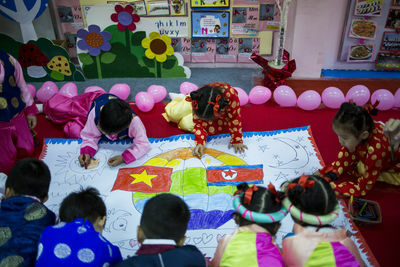 Children at the Vietnam-North Korea Friendship kindergarten make decorations for the classroom, named after Kim Il-sung, North KoreaÕs founding father and grandfather of Kim Jong-un. 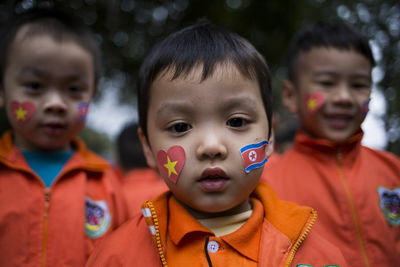 Children with North Korean flag stickers on their cheeks at the Vietnam-North Korea Friendship kindergarten the day of the arrival of Kim Jong-un to Hanoi. 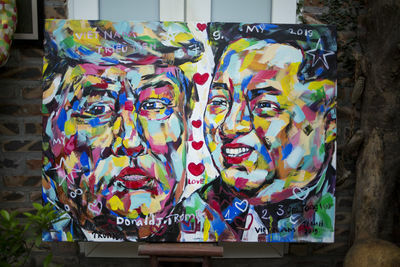 Teachers and pupils were very excited to see the leader of North Korea arrive in town for his second summit meeting with U.S. President Donald Trump. 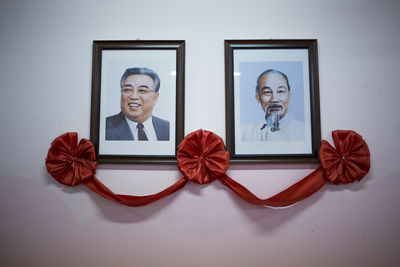 An image of the late Vietnamese President Ho Chi Minh (right) hangs on the wall beside a picture of Kim Il-sung (left), North KoreaÕs founding father and grandfather of Kim Jong-un. 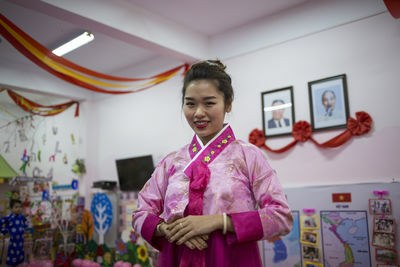 Thao, a teacher at the Vietnam-North Korea Friendship kindergarten in Hanoi, poses for a photo at the Kim Il-Sung classroom. 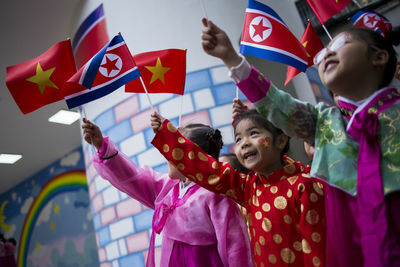 "WeÕre always ready to welcome Kim Jong-un in Vietnam. 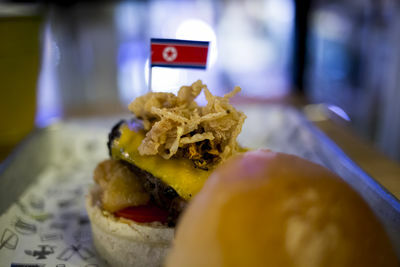 We really want Kim Jong-un to visit the school. 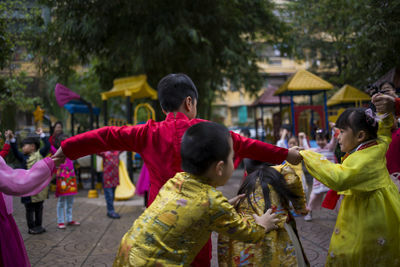 The children learn how to say hello, goodbye and welcome. 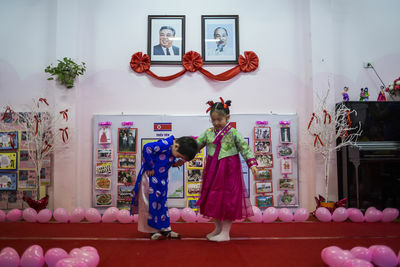 We teach the kids about North Korean culture." said Thao. 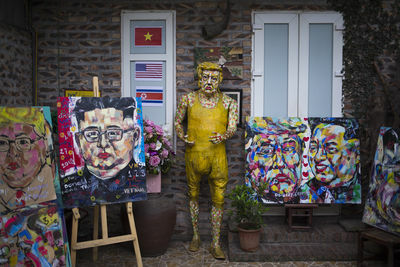 Kim Jong-un's and Donald Trump's paintings in the studio in Hanoi of Binh Tran Lam. 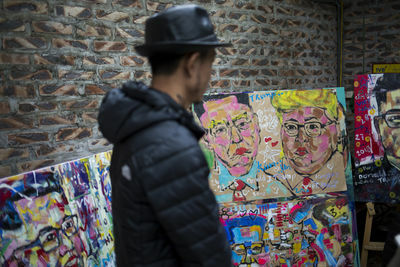 The artist started working on Kim's paintings when he learned about the summit, but his admiration for the North Korean leader came before. "Kim is smart, tough and brave for agreeing to meet with Trump. He's a living masterpiece," he said. 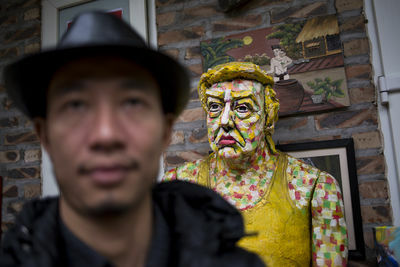 Binh Tran Lam, 37, in his studio in Hanoi where he draws Trump and Kim paintings. 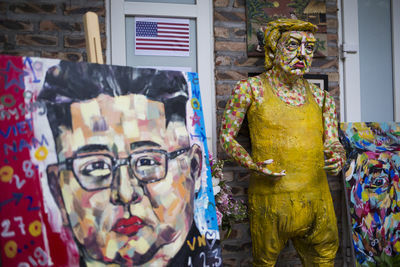 He started working on Kim's paintings when he learned about the summit, but his admiration for the North Korean leader came before. "Kim is smart, tough and brave for agreeing to meet with Trump. He's a living masterpiece," he said. 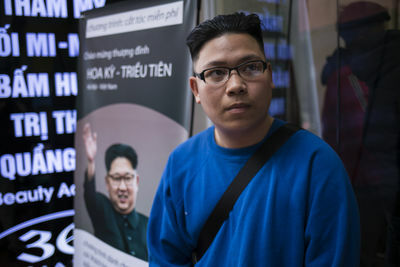 Thinh Nguyen, 20, poses for a photo after having a Kim-style haircut done. "I chose Kim Jong-un's haircut because it's spectacular. I decided to have it without considering if it's suitable for me because I agreed with my friend that he would be Trump and I would be Kim. He is the one who decided and I accepted", he says. The Tuan Duong Beauty Academy in Hanoi is offering free haircuts that re-create Donald Trump and Kim Jong-un characteristic hairdos. 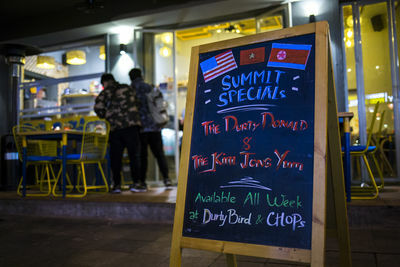 A restaurant in Hanoi offers two special burgers to welcome the Trump-Kim summit, the Kim Jong Yum and the Durty Donald. 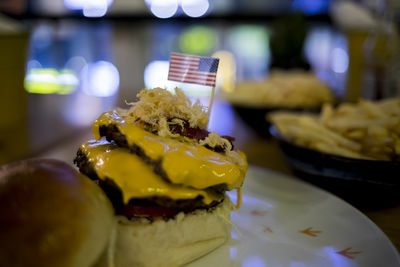 Kim's burger has kimchi and Trump's burger comes with double cheese, Russian dressing and chicken strips to mimic the color of his hair. 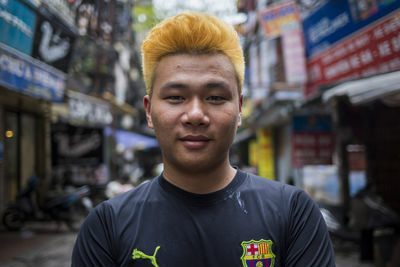 Duc Nguyen poses for a photo after having a Trump-style haircut done. "I like Donald Trump because he is rich, that's why I want his haircut and because it looks better on me than Kim's. Trump is very powerful and rich. 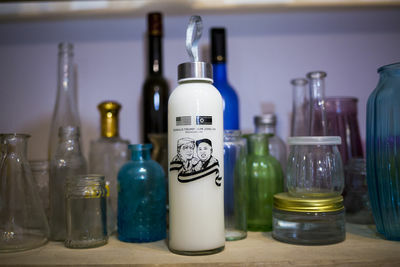 I have a girlfriend but didn't tell her about my idea, I think she will just accept it and not say anything", he says. 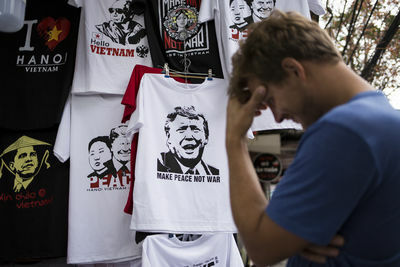 A tourist reacts to T-Shirts with Donald Trump's and Kim Jong-Un's faces on displayed at Duc's T-Shirt business in Hanoi. Duc and Thinh pose for a photo after getting a Trump-style and a Kim-style haircut respectively. They joined another 40 classmates from the Hanoi University of Science and Technology, Faculty of Mechanics. Most of the students chose Trump-style for their haircut. 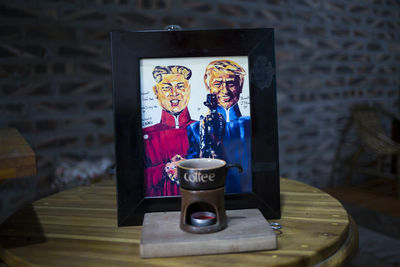 The Tuan Duong Beauty Academy in Hanoi is offering free haircuts that re-create Donald Trump and Kim Jong-un characteristic hairdos to welcome the summit between both leaders. 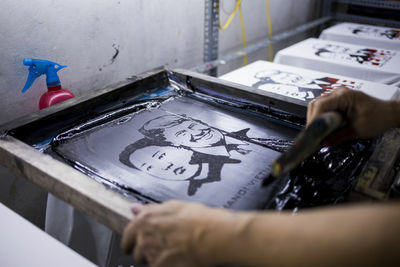 T-Shirts with Donald Trump's and Kim Jong-Un's faces are being printed at Duc's T-Shirt business in Hanoi to welcome the second summit between both leaders. 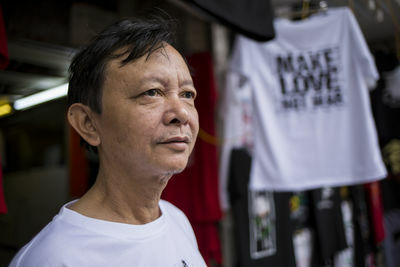 Truong Thanh Duc, 52, in front of his T-shirt business in Hanoi where he sells T-shirts with Donald Trump's and Kim Jong-Un's faces on them to welcome the second summit between both leaders. 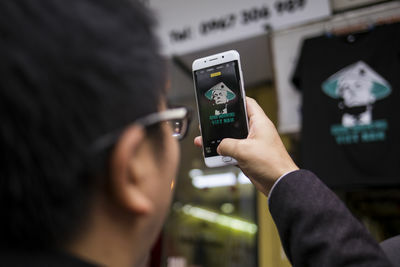 Duc, who opened his business around 20 years ago, has sold more than 400 of his novelty T-shirts. "I wanted to celebrate with these T-shirts the peace that this meeting will bring. We donÕt want a nuclear war," he said. "I admire Donald Trump, he's a great man. 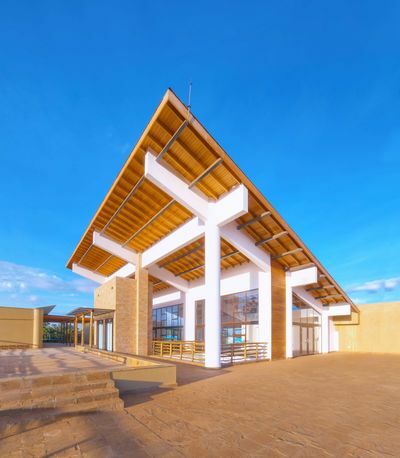 But Kim also has to be recognized, both are contributing to bringing peace to the region," added Duc. 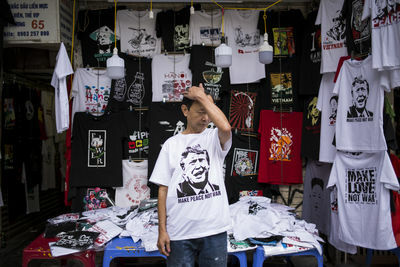 A passer-by takes a photo to a T-Shirt with Donald Trump's face on displayed at Duc's T-Shirt business in Hanoi. 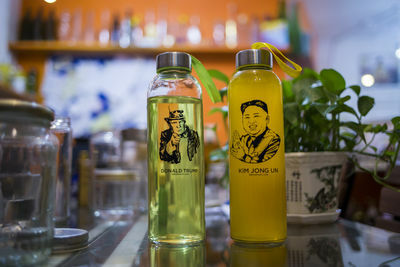 Custom-made bottles with Trump's and Kim Jong-Un's faces on them in a local artist studio Hanoi. 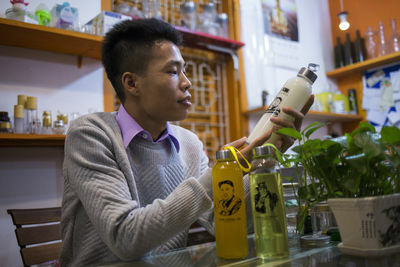 Nguyen Dang Dang poses for a photo with his custom-made bottles with Trump's and Kim Jong-Un's faces on them in Hanoi. "I don't do it to earn money, I just do it because I like it, I want to send a message of peace. I didn't expect to get that much attention," he said. 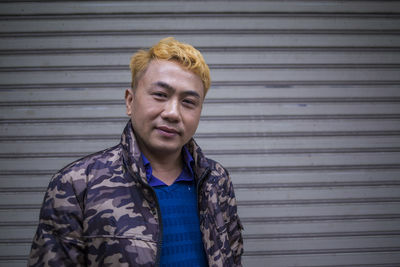 Anh Tuan Dang, 43, poses for a photo after having a Trump-style haircut done. 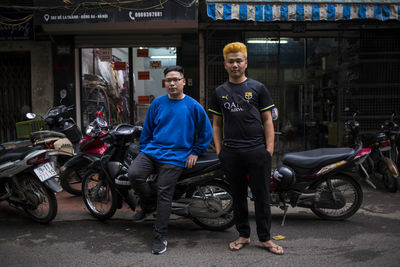 This barbershop from Hanoi is offering free haircuts that re-create Donald Trump and Kim Jong-un characteristic hairdos. 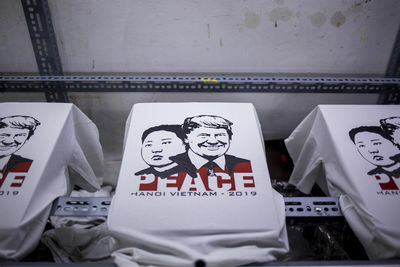 US President Donald Trump and North Korean leader Kim Jong-un will meet for their second summit in the capital city of Vietnam. 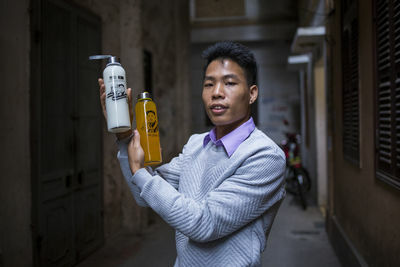 Vancao Vu looks at himself in the mirror while he gets a Kim-style' haircut. 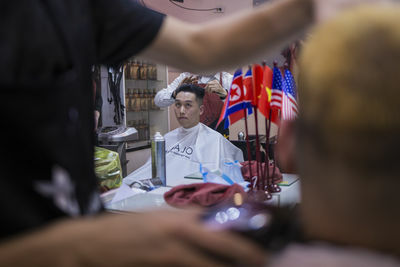 Tuan Duong Beauty Academy, in Hanoi, is offering free haircuts to his clients that re-create Donald Trump and Kim Jong-un characteristic hairdos.